"Here we r !! Sweet and sweat !!" "Do not come here to fear your pocket money fell with terrible ." 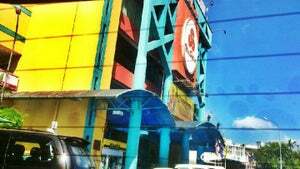 "tmpt shopping utama di kangar"